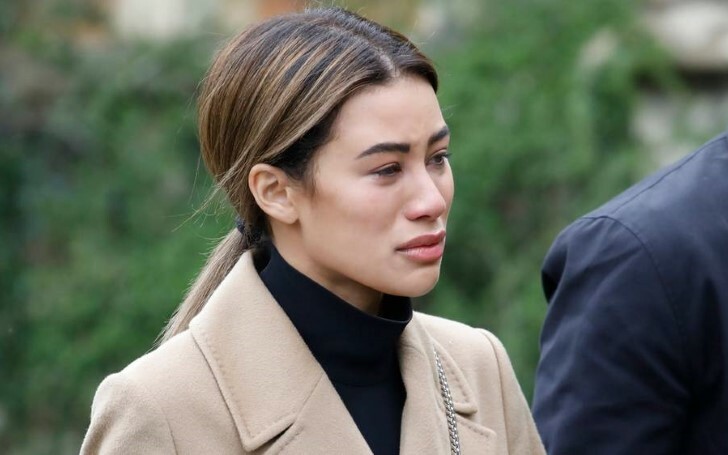 Love Island star Montana Brown bursts down in tears at Mike Thalassitis' funeral after a heartbreaking post on social media. Mike Thalassitis, a contestant from Love Island, 2017 was found dead in a park at Edmonton, North London, on March 15, 2019, Saturday. Mike, 26, was located near a park at Latymer Way at 09:28 GMT when people reported the local police that he hanged in woodland near his Edmonton home. The reason behind his death is declared as suicide and not being treated as suspicious. According to BBC, Montana Brown, Mike's close friend and former contestant of Love Island shared she knew Mike had some problems going on from the month before his demise. "I'm so so sorry I couldn't do more to help you. I have so much love for you Mike and I will never forget you. 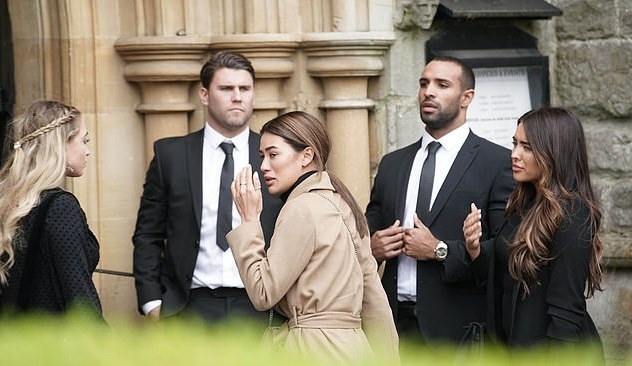 Sleep tight darling and I miss you so much already 💙"
On April 5th, Thalassitis friends, family, and crew members from reality show descended into the death ceremony of the late Mike on Christ Church at Southgate, North London. Montana, 23, seemed emotionally broken as she continuously burst into tears and was supported by her boyfriend Elliott Reader. Montana Brown boyfriend Elliott Reader holding hands and supporting his love from the emotional breakdown. Alex Bowen and Rachel Fenton, who both also appeared on Love Island, tweeted their respects. Ms. Fenton wrote: "I'm lost for words. My heart breaks for your family RIP MikeThalassitis." It definitely is tragic news for Mike's family, friends and admirers as the young soul passed away with wonderful memories at the age of just 26. We wish nothing but the best for his friends and family and may his departed soul rest in peace in heaven.